/ What is the Most Effective Strategy to Massively Slash Shipping Freight Costs? 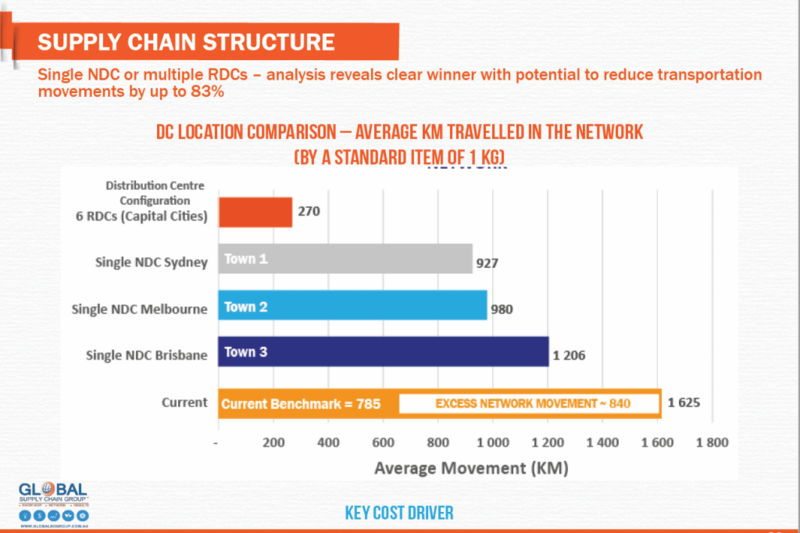 Freight costs reduction is almost always the last frontier in the cost reduction landscape. At the board level, most companies do not pay much attention to their external freight costs. These costs never get the attention they deserve because they are scattered all over the place, and generally out of sight. What if I told you this simple strategy can reduce the overall freight costs by over 75%. It will be hard to believe – right? Well, by the end of this article you will see an actual case study analysis proving this to be the case. If you study that case example seriously enough, you can replicate the strategy in your own company, and see for yourself the enormous benefits it creates. But, this magnitude of cost reduction needs strategic thinking. I call it a strategic because it is not a tactical (and, certainly not a trick). A trick is something which is impermanent, a sleigh of hand. For example, I know a trick that can instantly cut your freight bill to zero. But, why would I even talk about this sleigh-of-hand. A trick rarely enriches you – it merely has some entertainment value, and perhaps, ocassionally, a short term monetary value. For my clients, I focus on things of lasting and real value. This strategy is so obvious to me that I am constantly surprised that very few companies are doing it. In fact, this is the first thing I look for when I visit a new company. Consider the following scenario and see if sounds familiar: you join a new role (in the same company, or in a new company), and suddenly you are now in charge of the freight and shipping costs. You look at the numbers, and they seem high. But as yet you have no means of saying they are high, so you dig out some benchmarks on google (or from your past experience, or reports) and while nothing definitive can be said because benchmarks never compare apples with apples, your gut feeling is confirmed. The freight costs for your company is in fact higher than the norm. 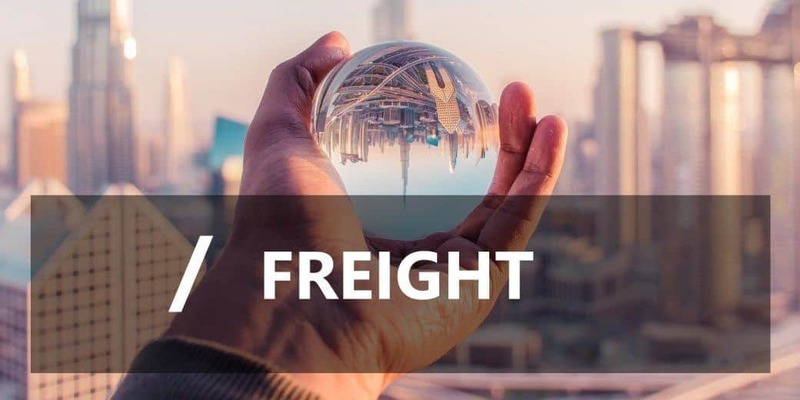 Even when you can conclusively prove that the freight costs are higher than the norm – what is your next step? Do you go to all your shipping and freight vendors and start pressing them for discounts? Do you wait till their contracts are up for renewal, and then initiate a rigorous and objective RFP process, with the full intention of negotiating as hard as you can? Do you openly break the existing freight contracts and go out to the market straight away? Do you surreptitiously call in alternate vendors and do some trial shipments? Do you initiate a freight audit to ensure that the invoices for the past shipping activities actually match the contractual rates, and the actually delivered shipping activity? Do you physically shadow a shipment to find times and places where the vendors were inefficient so that you can go back to vendors and press them to be more efficient and pass on the savings to you? I could go on with another 20 points of activities that could be potentially done to reduce the freight and shipping costs. Each of them would be a legitimate alternative – though not the first thing to be looked at. At different points in time, during my projects, I have seen all of them being done. Indeed, I have done many of these same things, but only at the right time. As in the rest of life, here too, timing is everything. We have to do the first things first. And, for that very reason, you should not start with doing any of these things listed above. Because if you do any of these things before doing the first thing first – your vendors, and even staff, will identify you either as a novice, or as non-serious player. And, they will calibrate their response accordingly. So, what is the first thing that players will expect you to do? Let me illustrate with three examples each one getting more and more complex, and see if you can guess the answer. I and my business partner were standing in the warehouse of a mid-size global player in a nice margin business. On the shipping docks were sitting a number of pallets – each half or more full of goods. I asked about the paperwork for one of the pallets and was surprised to be handed a thick sheaf of papers. Right on that single pallet sat more than 50 shipments, all going from one large city to another. Each was accompanied by a consignment note (and a Con. note fee of $35 each). So I asked why they were not being shipping in a single shipment, and distributed by a local courier? Or alternatively, by a inter-city courier covering the entire shipment. “We have always done the things this way” was the answer. I calculated that – just those 4 pallets were wasting at least $3000 in additional freight costs. That was over $100K a month – the practice was changed and the hole plugged straight away. Because there was no scientific approach to inventory targeting (besides what was built into the ERP system), and because even that was very sloppily implemented, the company suffered from having excess stocks for items that were not required, and shortage of items that customers wanted. Almost every location suffered from this problem. 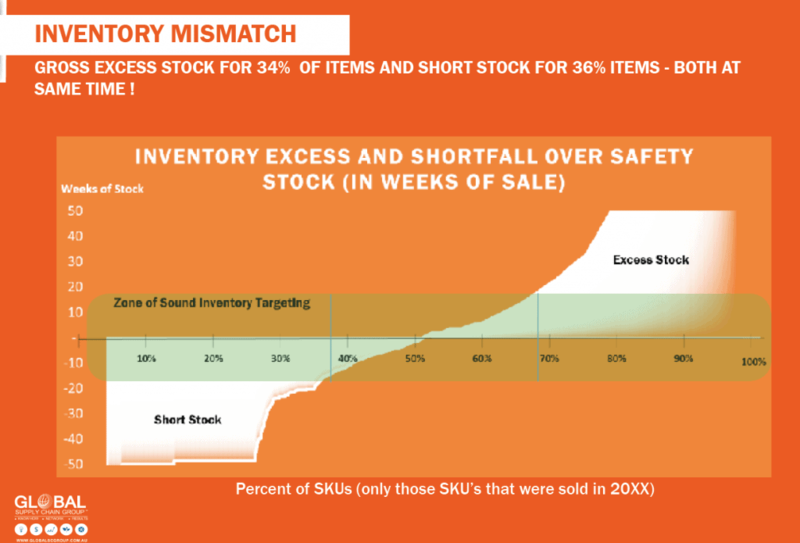 Even a very generous inventory allowance revealed that over 70% of the inventory was wrongly located. As a result, the staff were all the time trying to track things in their system and ship the items from where they were located to where they were required. This third example is a much larger business. It had a global supply chain network, though we were only analysing the national network. Almost all the locations were decided based on factors other than efficiency or effectiveness. Some were just historical decisions, left to continue on without any thought. Others were made because the regional manager preferred to be located there (even though the customers for that region were located somewhere else). Your own situation will not be exactly same as any of the three situations above. It would rather be same, same – but different. That is the reason I will not go too much into any of the examples above. I am also skipping a lot of details about how the above analysis was done, and the changes were implemented. In reality, it took weeks to conduct the analysis, and months to implement the recomendations. But the resulting benefits ran into millions of dollars in last two cases, and were worthwhile in each of the case. In each case the results prevented another round of dibilitating lay-offs, perhaps even saving the company in the long run. The cost of analysis, and implementation was mere fraction of the savings in every single case. You will have to think about how to reduce the transportation movements in your business. But if the above businesses had the room to reduce the transportation movements by up to 83%, then your business might have at least some room to reduce transportation movements. You do not need to negotiate with the vendors to do this. You just need to organise your supply chain better. And, once you do this properly, your vendors will take your business a lot more seriously. I have seen the change. A word of caution is advisable at this juncture. The results above – over 70% erroneous inventory holdings, over 80% redundant movements due to supply chain misconfiguration, over 50 shipments that could be consolidated into a single shipment – are anything but typical. In fact, in my over 25 years of hundreds of projects, they stick in memory full of similar cases, only because these cases were so far out on the limb. That is why it was easy to dig out the data for them, and share the facts of the cases (in a disguised form). Does that mean you will not have these opportunities? Quite the contrary, you will have these three, and nearly a dozen more, different types of opportunities to minimise the number, size and volume of shipments. In conclusion, keep minimising the number of unnecessary freight movements all the time. There will be a multitude of different types of unnecessary freight movements. These three were just the most obvious examples that occurred to me as I was writing this article. If I leaf through our past projects folder, I could detect at least a dozen more types of unnecessary freight movements. But each company is different, and will have its own example of this practice. The trick is to have enough experience to recognise an unnecessary freight movement when you see it. And, then to call it as such you need fortitude and backing. Finally, you need to come up with a comprehensive model that will replace the current logistics model. And, you need to be able to sell it to all the stakeholders. And, you have not even started talking to your logistics vendors yet. The truth is that there are so many different ways of reducing freight costs that any blog will not do full justice to it. There are a couple of reports that we have issued covering the matter. Look for them in the footer on our website, or contact me.